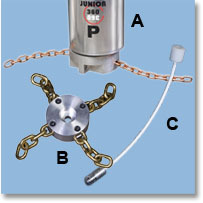 The Junior 360º represents a technological breakthrough in equipment for the Silo Cleaning and Bin Cleaning industry. Lost storage capacity is restored quickly, safely and economically without the risk of product contamination. 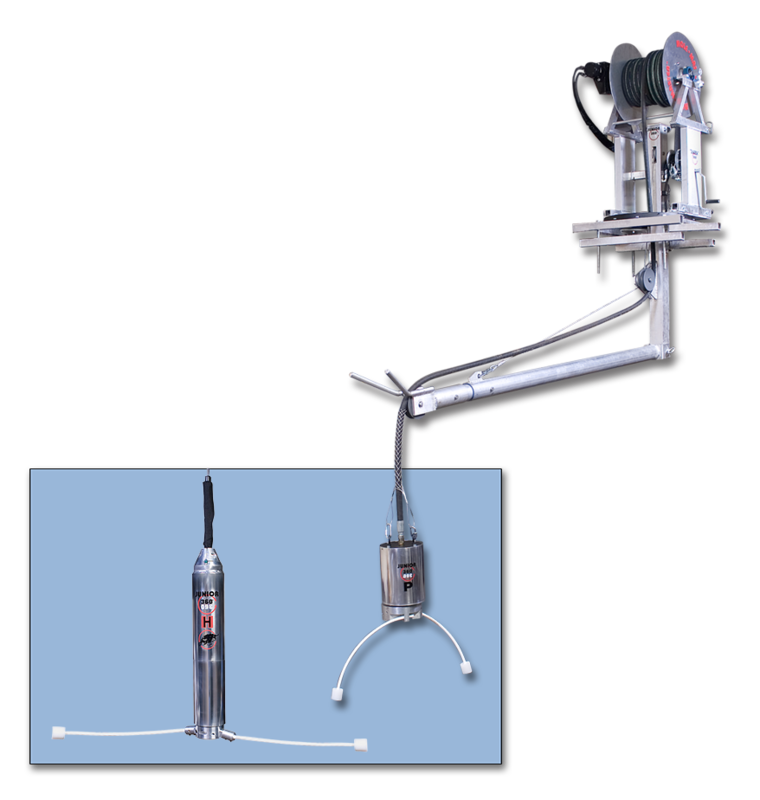 The fully adjustable boom and crane bearing mount allows the unit to provide 100% (360°) coverage of the vessel’s interior wall(s) from the initial set-up position. The unit’s modular design allows for placement in virtually any vessel regardless of shape or size. 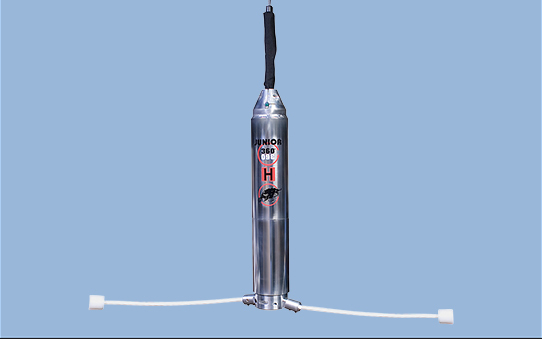 Junior 360º silo cleaning equipment includes a hose reel independent from boom assembly for easy set-up, a unique 360º bearing for infinite positioning of the cutting head, positive mounting for safe operation, a sectional boom that reaches up to 28 feet (8.5 meters), and a double-wire braided hose for added strength [available in lengths up to 200 feet (60.96 meters)]. The Junior 360º is easy to transport and easy to assemble, making it the perfect equipment choice for Silo Cleaning and Bin Cleaning for do-it-yourself cleanout projects. 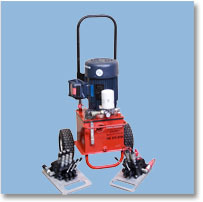 Contact us now to learn how you can purchase or rent Mole•Master silo cleaning equipment for your next diy cleanout project.